Does your dog’s joint support supplement have all this? Glucosamine, Collagen, Turmeric, Boswellia, Green Lipped Mussel and much, much more? Many joint support supplements only contain Glucosamine. 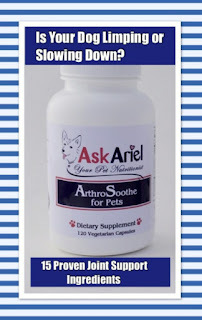 Arthrosoothe For Pets is the best arthritis and joint support supplement for dogs. 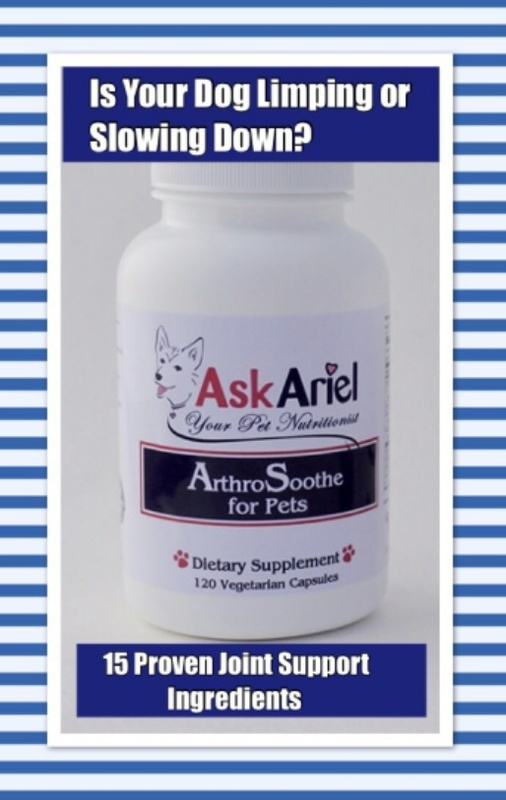 Arthrosoothe For Pets not only contains glucosamine, but also a blend of more than 15 scientifically proven ingredients that promote joint repair, reduce inflammation, and increase mobility. If your pet is currently taking pain medication and anti-inflammatories (such as Rimady), Arthrosoothe For Pets can be especially beneficial by reducing the need for those medications to control pain.